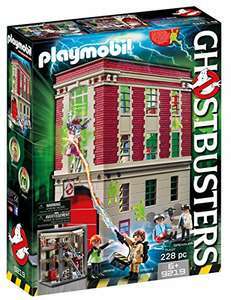 We brought this set for our daughter back in May when it was first released, along with the other Ghostbusters Playmobil. Not a single day has gone by that she didn't play with it. The best part was that my wife and I got to build it when the kids were in bed, which was great fun too. Highly recommend this.